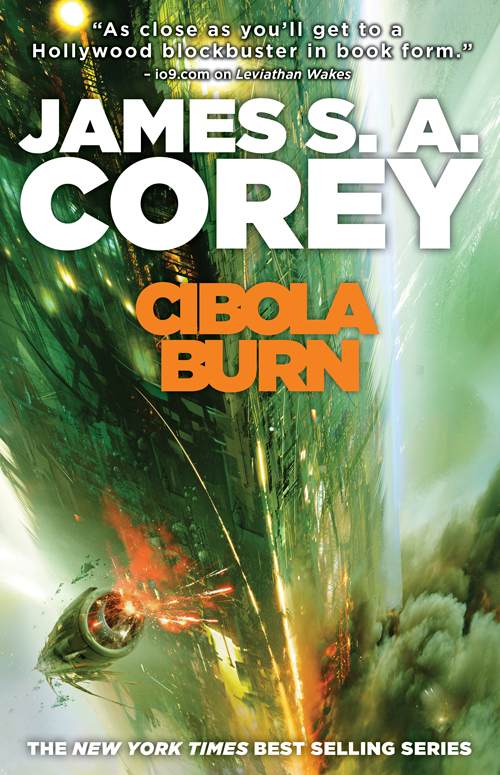 Cibola Burn (The Expanse #4) by James S.A. Corey (Orbit Hardcover 06/17/2014) – The boys have done quite well with these book, to say the least. 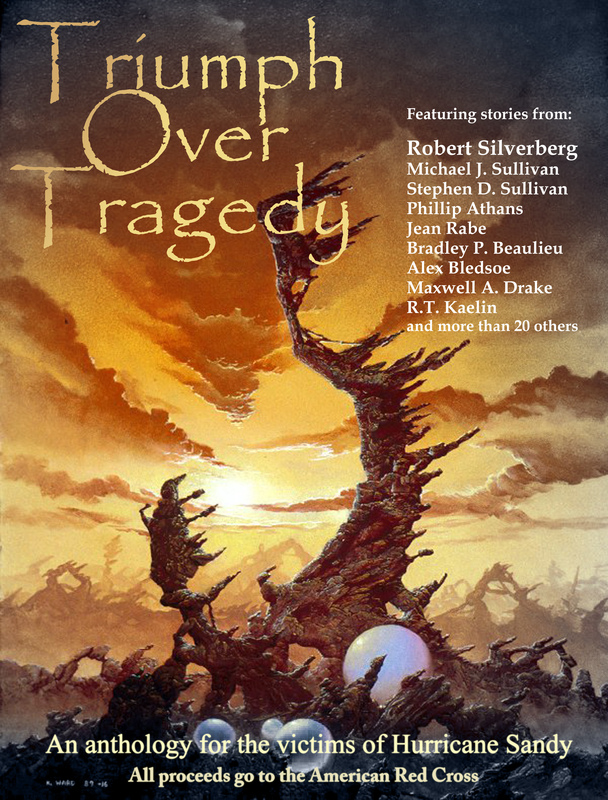 I loved the first three and listed this one as a book I couldn’t wait to read when I was on the SF Signal podcast back in February. This is the physical hardcover of the eArc I received last week. 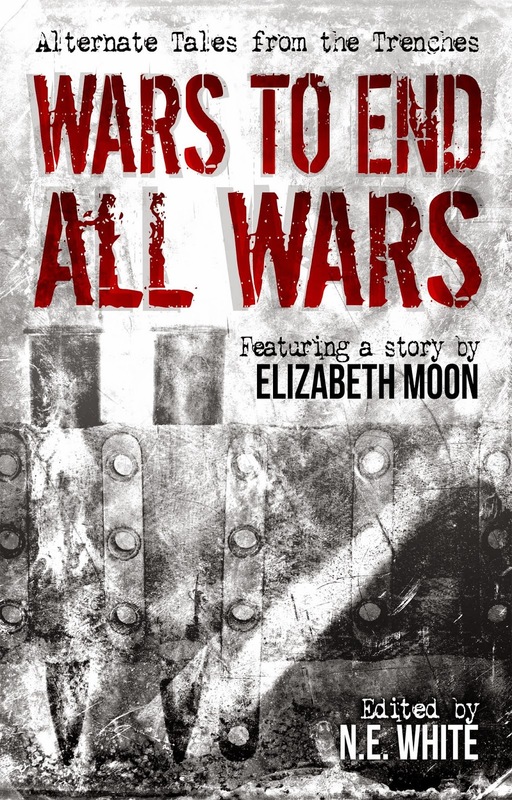 The series has ‘graduated’ from trade paperback to hardcover. The long awaited seventh book in Elizabeth Haydon’s critically-acclaimed epic fantasy series, the Symphony of Ages. The war that they had feared is now upon them. Ashe and Rhapsody, leaders of the Cymrian Alliance, are gathering their allies to combat the machinations of Talquist, who will soon be crowned emperor of Sorbold. Gwydion Navarne remains by Ashe’s side. Anborn, Lord Marshal, has taken to the field. And Rhapsody has been forced into hiding to protect the life of her infant son. 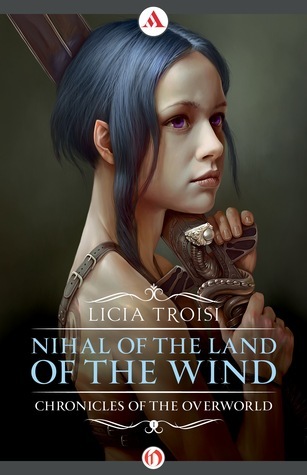 Nihal from the Land of the Wind (Chronicles of the World Emerged #1) by Licia Troisi (Open Road Integrated Media Trade Paperback 06/10/2014) – Open Road Media has been reissuing quite a few genre classics, but this is a bit of a change for them…a translation of a popular work from outside of the United States into English. Godzilla (2014) - A Fan's "Review"